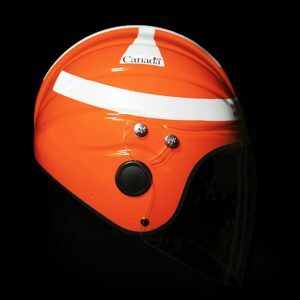 You can find examples of some of the coast guard helmets that Gecko have manufactured below. 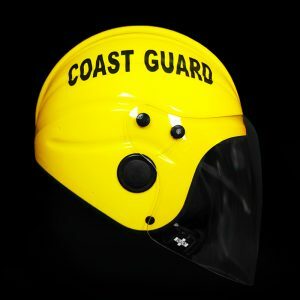 The open face helmet is a popular choice for coast guard and government officials because it provides ultimate flexibility; a lightweight helmet that offers the highest protection of any other marine helmet, that has been rigorously tested in extreme environments. Her Majesty’s Coastguard is a section of the Maritime and Coastguard Agency responsible for the initiation and coordination of all maritime search and rescue within the UK Maritime Search and Rescue Region. 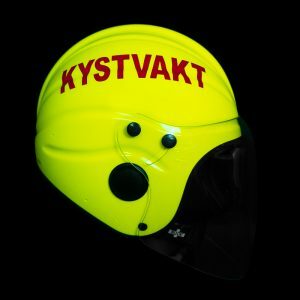 They use Gecko helmets for specific search and rescue operations. The overall objective of the Irish Coast Guard is to reduce the loss of life on Ireland’s sea’s, lakes, waterways and rivers, coastal and remote areas. They have been wearing Gecko helmets since 2003. The Canadian Coast Guard is the coast guard of Canada. Formed in 1962, the coast guard is tasked with marine search and rescue, communication, navigation and transportation issues in Canadian waters, such as navigation aids and icebreaking, marine pollution response and providing support for other Canadian government initiatives. They are a long-standing client of Gecko Head Gear. The Norwegian Coast Guard is a maritime military force which is part of the Royal Norwegian Navy. The coast guard’s responsibility is for fisheries inspection, customs enforcement, border control, law enforcement, shipping inspection, environmental protection, and search and rescue.